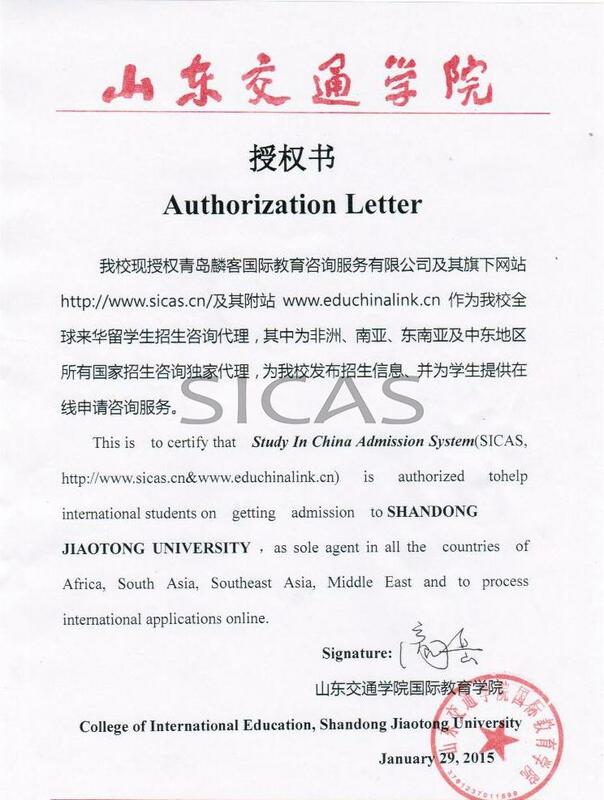 Specialty of Law in Shandong Jiaotong University, one of the 15 key construction professionals, was formally established in 2001 and mainly committed to the study of traffic law as well as basic courses of law. All the teachers have a doctorate or master's degree, 70% of whom are part-time lawyers. The Law program will provide the students with basic legal theory at home and abroad, basic training of legal thinking and reasoning, interpersonal communication, legal analysis and solving legal problems ability, the ability to deal with legal affairs, good legal culture of oral expression and written expression skills, social development and adaptation ability.Courses in pretrial skills, client counseling, negotiations, trial practice, and alternative dispute resolution are an established part of the curriculum, which train students to be both legal scholars and also legal professionals. With necessary credits, those who have passed all the required courses and met the requirements for graduation of the university will be awarded bachelor's degree and diploma. After graduation, the students can engage in the work of traffic police , deal with traffic accident claims and contract or tort cases,provide legal services for international trade or cases involved Chinese elements, and can also further study the laws of foreign countries.